The SunSun JUP-01Submersible UV Steriliser enables simple plus powerful UV control of dangerous microorganisms & free-floating algae. Compact and simple to install with no extra tubing or circulation pump necessary. 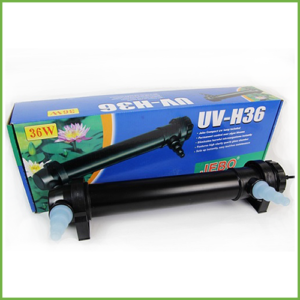 Mechanical pre-filter catches debris to optimise UV exposure and the built-in pump directs waterborne organisms past the UV-C lamp to sterilise the water killing algae spores and protozoa. Install inside the aquarium or sump in a vertical or horizontal position. 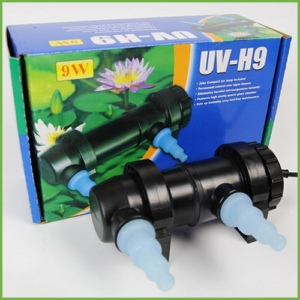 Suitable for freshwater, salt water aquariums or garden pond. 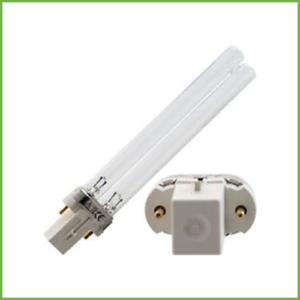 We recommend that you change bulb yearly for maximise UV performance.